AS Monaco fans showed solidarity with Borussia Dortmund after the German giants’ bus was struck by an explosion. Dortmund’s team bus was hit by a blast soon after it left the hotel to head for the Westfalenstadion to face AS Monaco in the Champions League quarter-final. 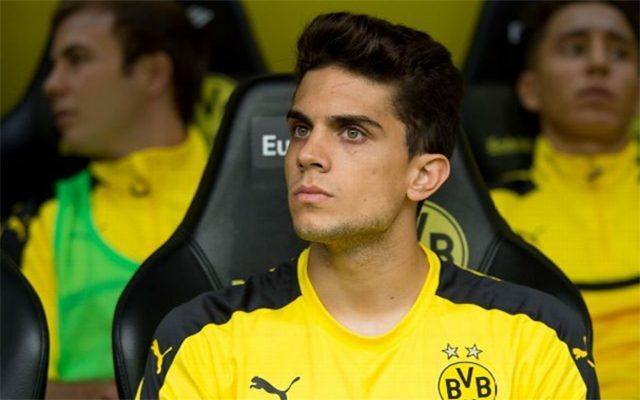 Marc Bartra was hospitalised, and the game was subsequently suspended until tomorrow evening. Though the Monaco fans will have to remain in Germany for another day, they were more interested in showing their solidarity with their Dortmund counterparts. The Monaco fans can be heard chanting “Dortmund” – this is great to see.